I had a really rough week last week with a loss in my family. It’s one of those things that I know takes a long time to “get over” – I’ve been there before. But. . .I’ve also had a lot of conditioning that makes me feel that I’m a burden if I’m feeling down, or that I have tp put on a happy face…even when it’s the last thing I want to do. 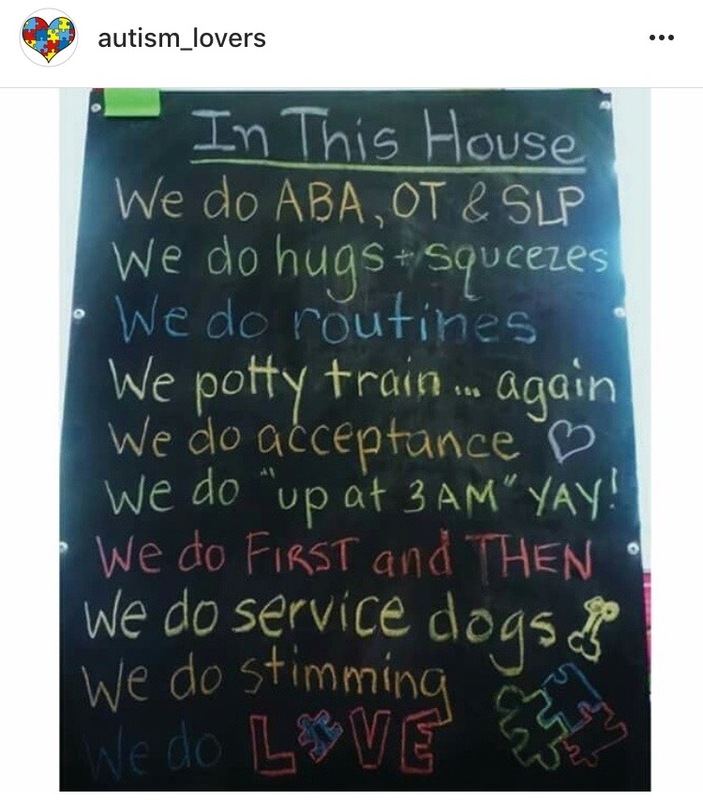 And part of me feels like…let me get through this, and then I can go home and cry when I need to…because it is just as important for my wellbeing to “allow” my emotions” as it is to be stoic. I haven’t had much energy, but I still go through the motions. Form is integral, though, and no matter if we are doing lighter weight, or just running our “usual” on autopilot, we have to pay attention to the form. 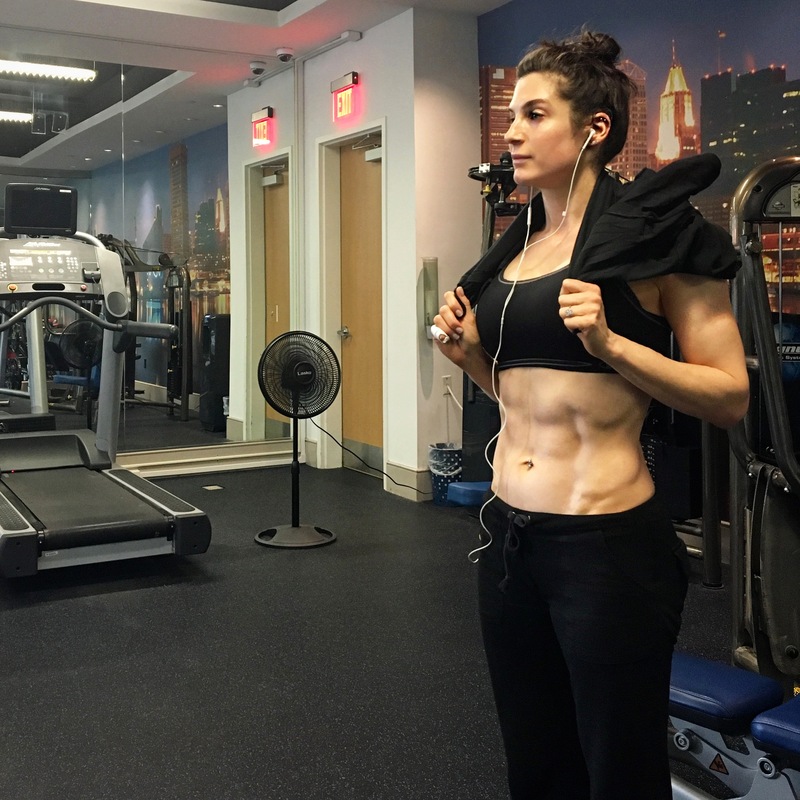 I’ve made it a habit to really focus on the muscle that should be working when I exercise, so fortunately I’m in tune with what’s moving (and what shouldn’t be.) I listen to my body and always try to respect when it needs a break…and to give it a little bit of a push if it needs it. Today was one of my leg days – I have two. I used to do EVERYTHING on one day, but it’s overboard for me at this stage in the game. 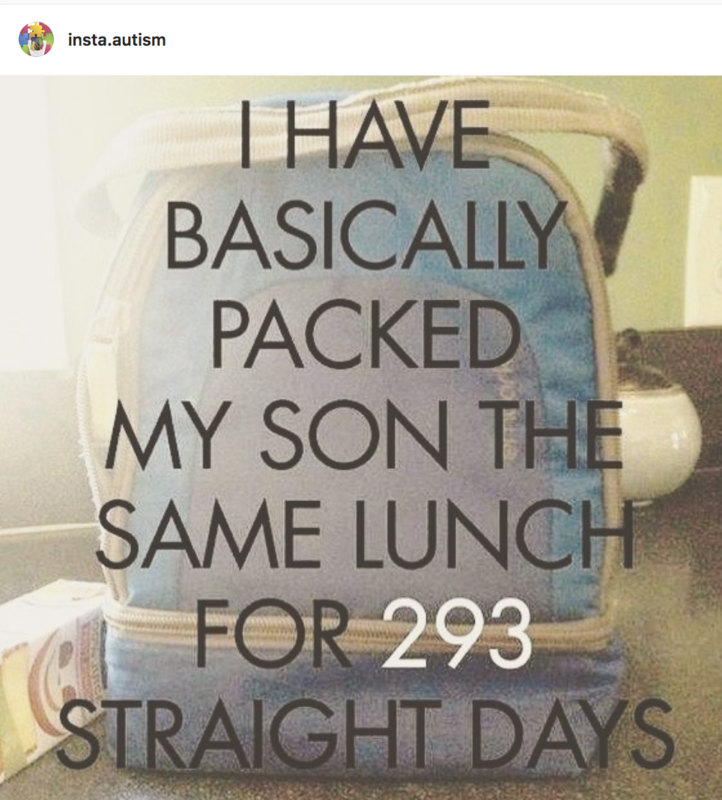 Instead, I like having two manageable but challenging days that aren’t to the point that I make myself sick thinking about them (which used to be the case.) What’s the point if you are stressing about what’s supposed to be fun and / or good for you?! As I look at it here…it’s A LOT. I’m even happier that I split it up! I went to the gym, I put on some music, and I went through the motions (carefully.) I didn’t get upset if I couldn’t do everything as well as usual, or if I had to cut my reps. Movement is helpful even when it can’t be as much as I normally do. It’s SOMEthing, and that’s what matters. We have the opportunity to melt down at any given time. We also have the opportunity to pick ourselves up and move forward as best we can. I choose both, and that’s okay. One allows me the freedom to be comfortable with myself and what I’m feeling – to acknowledge that those emotions are acceptable. The other reminds me that I’m goddamn strong, and I will get through ANYthing. I do my best to age as gracefully as possible – we are, of course, at the mercy of our genes to some extent, but there’s a lot to be said for being proactive. I was fortunate that my mother always has a skincare “routine” – she never went to bed with makeup on, she always washed her face, she generally had more than one or two creams, serums, or oils that she’d apply. . . I not only watched her, and the various steps she took to care for her skin, but I often asked questions and snooped around her products. I was interested in skincare at a really young age, so that helped too. It wasn’t about making myself “beautiful” per se, or thinking I could one day cheat the clock. It was more about doing for my skin what I did for my body. I exercised, I ate healthy foods, I tried to get a good amount of sleep… So why would I try to take care of all my organs and muscles and skip the outer layers? My mother always said that there’s no sense trying to “cover up” – “starting with the right canvas,” she (rightly) advised, was vital. Exfoliation, for one, is a great way to prep and smooth that canvas – it has to be done thoughtfully, of course, and without too much aggression (no one needs red, burned, or damaged skin!) When done properly, you can revive and maintain a lit-from-within glow, and anything you care to put on top of it will both absorb better, and appear more seamless. 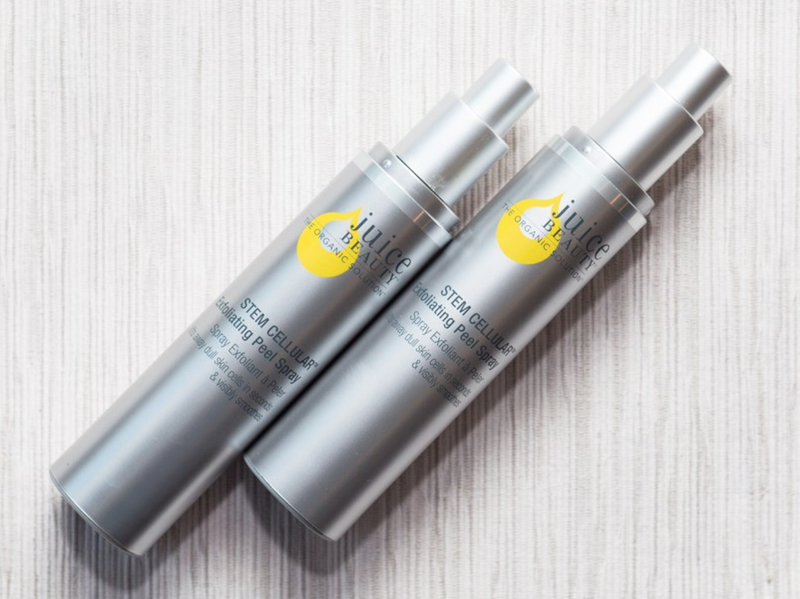 I recently read about Juice Beauty’s Stem Cellular Exfoliating Peel Spray – traditionally peels are applied with pads, from droppers, by dermatologists etc… . But this is a little bit innovative in the sense that you can mist it on at home and have immediate results. If you are using retinoid acid of any kind, or other AHAs or BHAs, you might want to avoid combining (as the review above, it can be a little (or a lot!) irritating.) The spray does feature soothing additives in the way of aloe and cucumber, but it’s still possible to overdo. 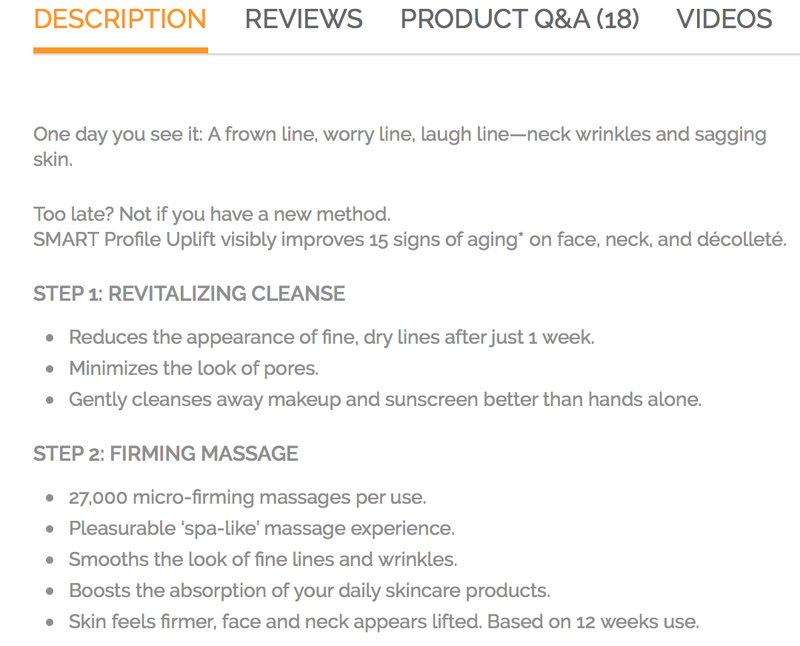 I love the ease of this application of this skin-smoothing peel, and have heard a lot of great things about Juice Beauty over the years. Eager to try it? Sounds like a wonderful addition to a skincare routine. and one I might check out myself! So I’m sure there are a plethora of skeptics out there. I was one myself. . .before my Clarisonic cleansing brush. I still just use my hands to wash my face sometimes but I ALWAYS see a difference when I use my – rather expensive – brush device. So yes…it’s worth it. 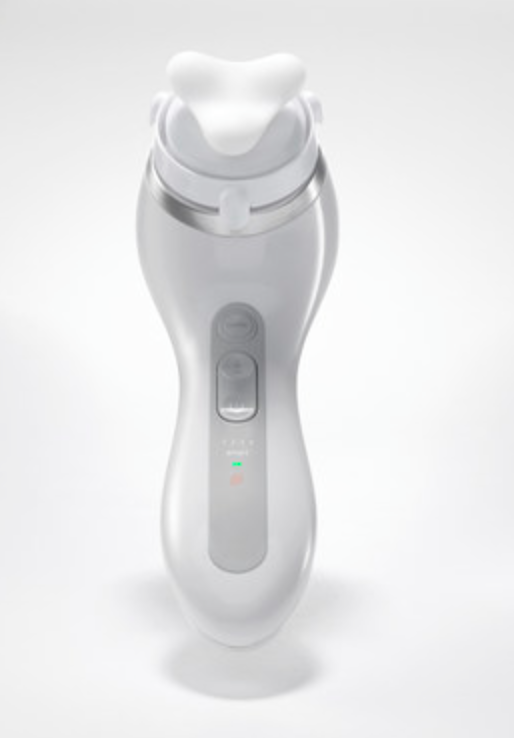 I know sounds too good to be true, but home devices (the right ones) are an amazing way to keep up with results from dermatologic procedures, and to make the products you have at home work their best. Think of it as an investment. Cleansing skin is one of the most important steps in a skincare routine…and the one that a lot of people flub. Regimes overseas (I live in the USA) has always captured my attention because they are often so impeccably executed. There are far more than one or two steps – which I’ve found is one too many for most – and it shows. 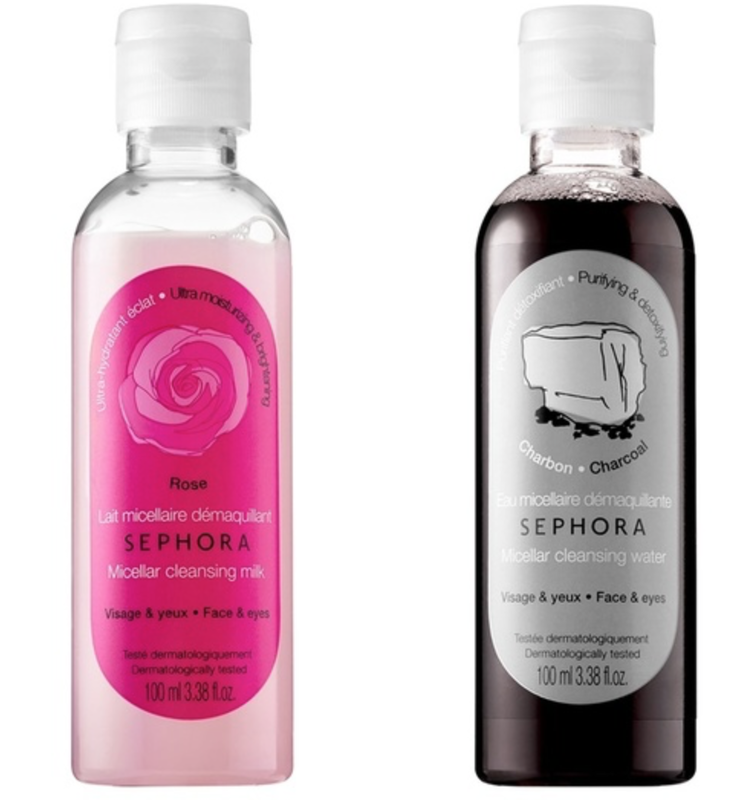 A cleansing wipe works in a pinch but – hate to break it to you – is not necessarily getting much off your skin at night. 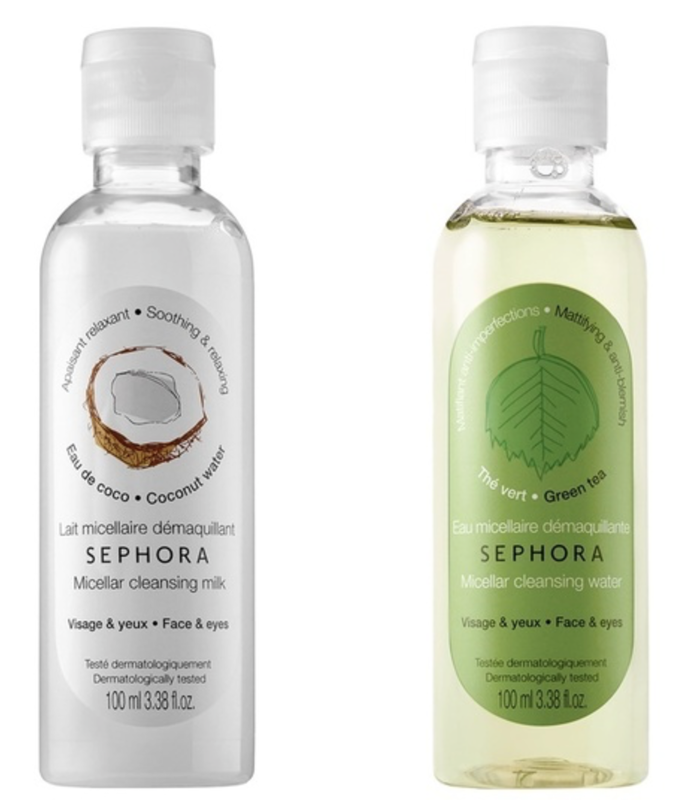 Well, Sephora decided to up the game and has released a line of four Micellar Cleansing Water & Milks each catering to a different skin type. There’s something to be said for having breakfast in the morning. 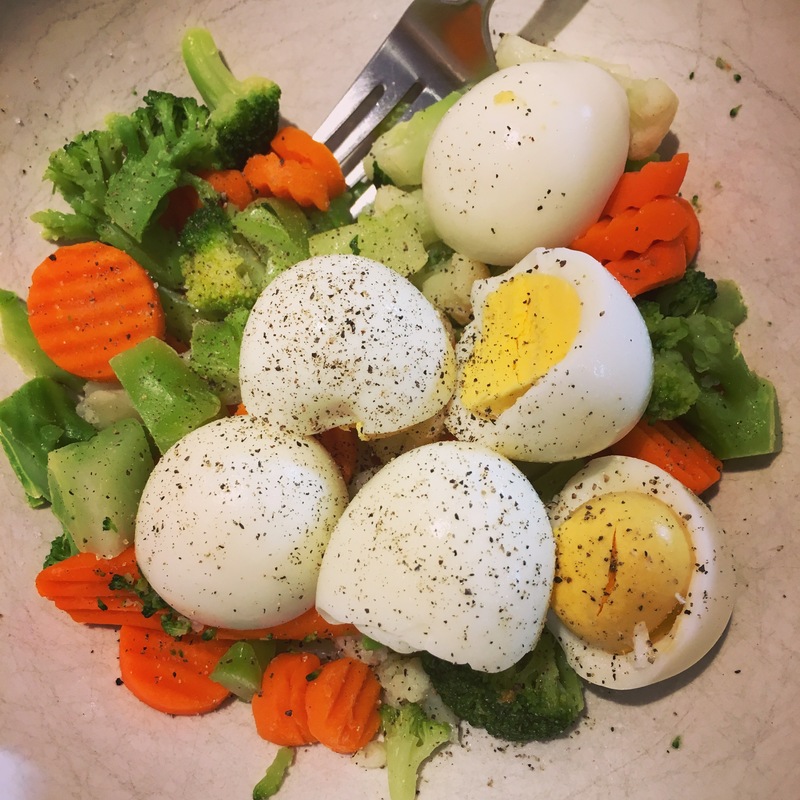 It doesn’t have to be sitting on your night table and devoured the moment your lids go up…but having a meal in the morning as you get going can set you up for a much better day. My system is a little quirky – if I wake up early, before my usual (and more natural) time, I have to eat pronto. Not doing so lands me in a puffy and uncomfortable way – no one can explain it, it just is what it is. Same thing happens if I wait too long between meals or snacks! Frustrating but…I know it happens, so I’m able to be proactive and head it off! If I wake up at my usual time, a cup of coffee and a little time before eating works best. Everyone is different and there is nothing wrong with the way your morning routine is if it works for you! 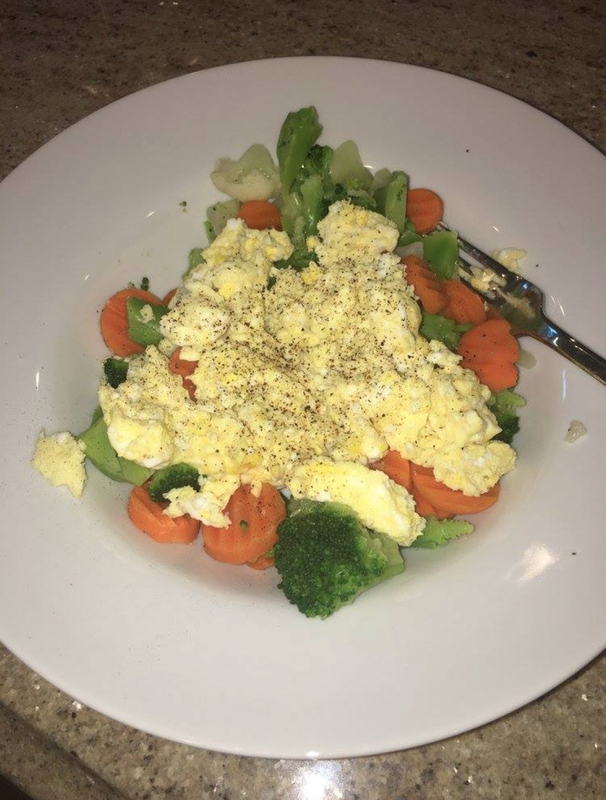 Whatever mix of macronutrients works for you so that you feel your best, have the most energy, and feel satisfied, is what you should do! That might be toast with peanut butter and some fruit, or a big greek yogurt smoothie… Whatever it is, though, squeeze it in if you can. Breakfast is hugely important and will give you the support you need internally to start the day right.